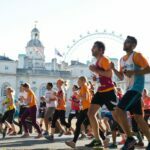 Looking for a fast, flat half marathon in preparation for a Spring marathon? 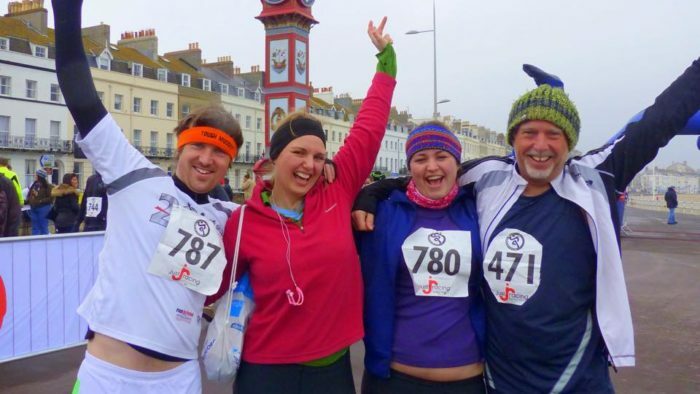 Or perhaps you’re looking for a beautiful half by the seaside. 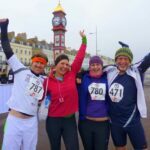 Here’s all the info you need on Weymouth Half Marathon and you even have the opportunity to win two places! 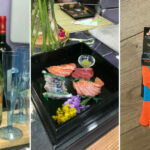 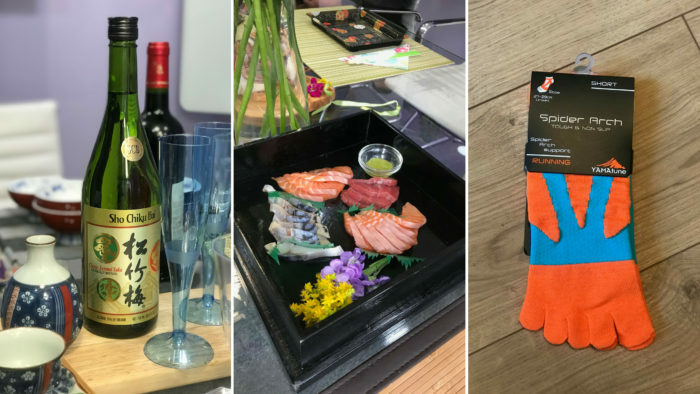 Paul Shanley went to an evening of sake, sushi and socks, hosted by YAMAtune socks. 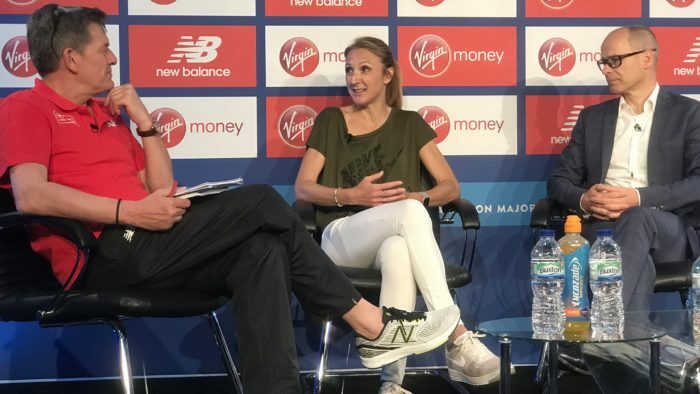 Paula Radcliffe gave an interview at the Virgin Money London Marathon 2018 about her career, her world record and about her goal-setting throughout her career. 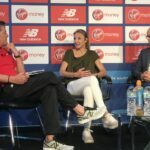 Watch the interview here.